We love these show-stopping earrings. 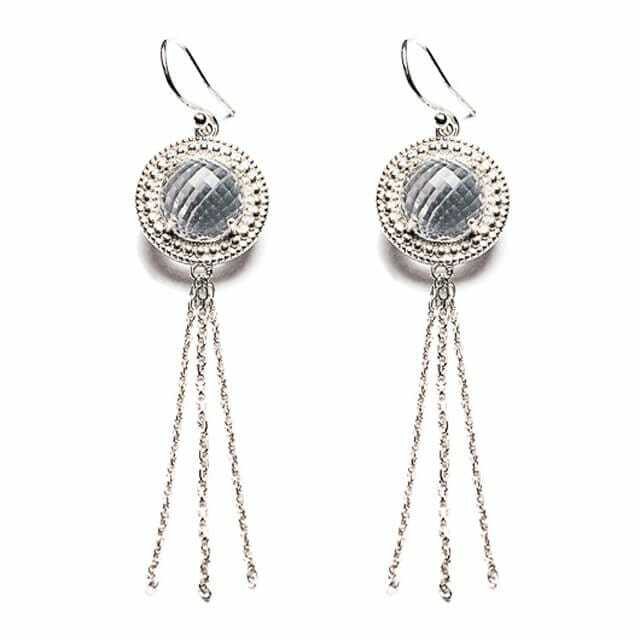 The elegant design draws the eye with a beautiful faceted sphere of crystal quartz set in a silver or gold orbit, finished with a sensual dangling tassel. Wear them with bold colours or classic black to make a style statement. 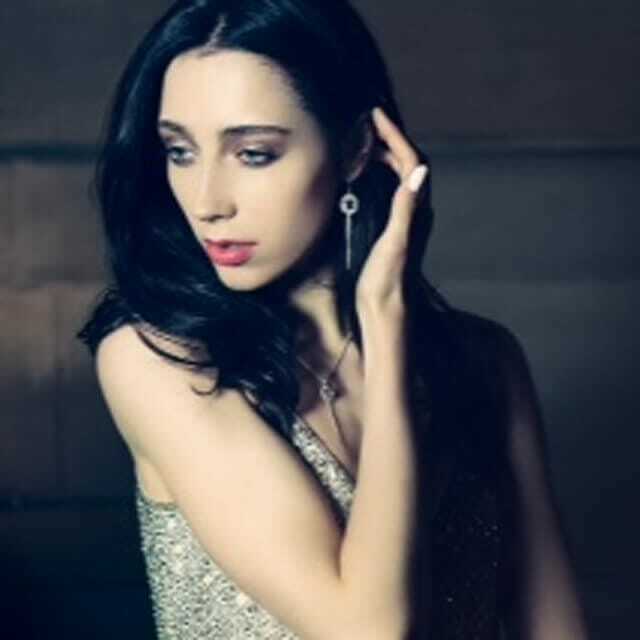 They look especially glam paired with the bracelet and necklaces in her Renaissance collection, all designed and handcrafted in Edinburgh.